rr. pic. 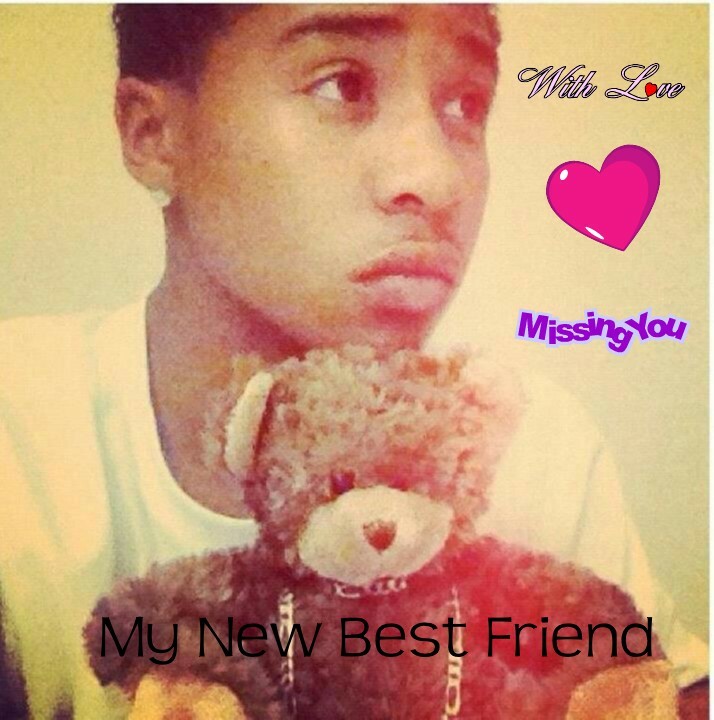 HD Wallpaper and background images in the Roc Royal (Mindless Behavior) club tagged: roc royal lol. Sweetwater that so cute I got a pink dog!